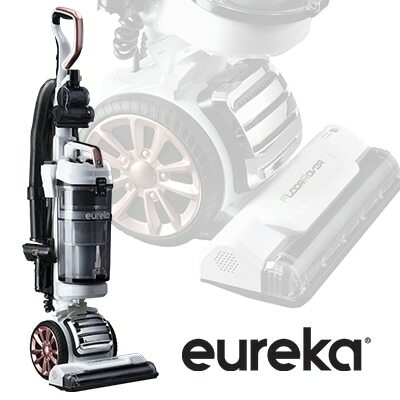 Hope you can pop by our Twitter chat today with @EurekaClean to talk about holiday cleaning tips and their brand new Floor Rover vacuum. I’m obsessed with this new vacuum – it is AMAZING and only $169 so I’m so excited to host this party and giveaway one of these beauties and lots of gift cards! Check out my video review below and see all the details on participating in our party – simply use the hashtag #EurekaClean!